Android developers run to test and update their apps in readiness to their mobile operating system. Google also updates their collection. The current developer preview version is not complete yet. There are various great features available for Android N and these will be available for final version. At the developer preview stage; Google keeps the pace with rest of the developer world. The company rolls out its updates to its applications in order to make them ready for the new Android OS version. Google Hangouts 8.0 was the first to see the light and for now; it brings updates associated with latest OS. Though hang outs 7.0 came with quick reply feature, the latest version will be probably the first to show up how new Android N does it. Along with this, the newly launched Hangouts 8.0 brings to the fold all bundled notifications feature which is expected in the new OS. Like Android’s Lollipop material design provides different look to the apps, Android N does the same thing. There are some amazing tweaks in the OS which adds to the looks on the screen. This means entirely a new experience. Google Hangouts have already rolled out the beta version that is meant for Android N preview, other Google owned apps are expected to start showing up in beta form. Major apps like as Google Maps, Gmail, YouTube and Google Photos will begin to roll out beta versions so that they can be tested with the new Android N OS. This is the same story as far as third party developers are concerned. 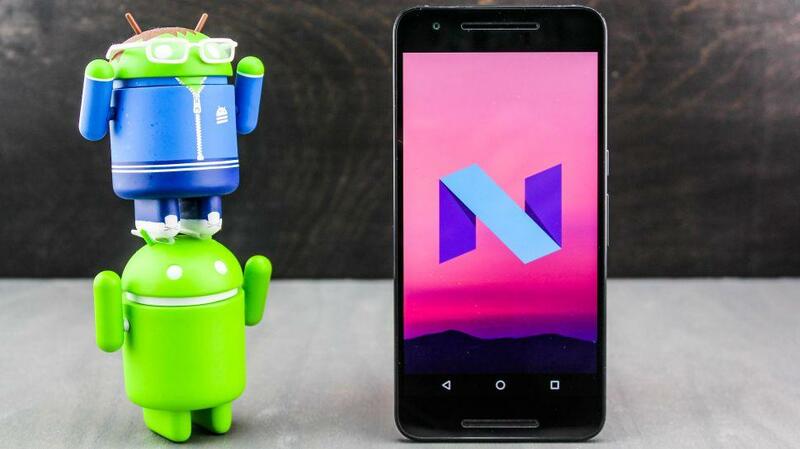 What’s more from Android N? The current developer preview version brings quite a lot. However, this cannot be guaranteed because everything it has will be available in the stable version. Further, it has already brought things such as better battery management, improved notifications along with multi tasking ability. Google launched Android Beta programme where anyone with compatible Nexus or Pixel C device can get it. However, make sure that this version is still in beta and hence it might prone to crashing and bugs which makes it little unstable. So, with these Google Hangout updates; one can continue conversions even on the go. Check out its beta version to know how it helps you out after keeping pace with technology is the need of the hour. Google believes in updations and hence every now and then we can see new updates from it; be it apps, search engine, algorithms or anything; it keeps on updating itself with trends. So, get ready to try this new version of Google Hangouts; use it to spread your business message. Hope you liked this post and we are sure that you will like all of the posts that we provide you because we love Google so whatever updates it launches; we don’t forget to publish it on our blog. Stay tuned with Platinum SEO; SEO Company Perth for more such Google updates.